Have you gone and locked yourself out of your vehicle and your keys are still inside? Or did you lose your keys and urgently need to get inside your vehicle or trunk? If so, then Portland Lock & Door can assist you with our car door unlocking service. We have been helping vehicle owners with lockouts for close to a decade. Our locksmiths know what they are doing and can have you back inside your vehicle in a short span of time. We don’t charge an extravagant amount for our service either. When you leave your keys in the vehicle and lock the door on them, you don’t have many options if you want to get back inside. Either you can contact your dealer to make you new keys or you can come to us. Getting new car keys made is a time consuming and expensive process, especially if you want your car dealer to make. It’s much more affordable – not to mention faster – if you go for our car door unlocking service instead. 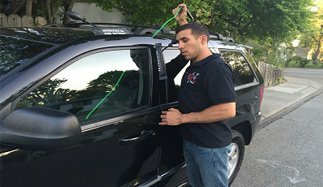 Car door unlocking – Especially when it comes to modern day vehicles – isn’t easy. Modern cars have state-of-the-art alarm systems and securely-fitted doors that are very hard to unlock. Our locksmiths have the experience and the expertise necessary to open doors on all kinds of cars, though. 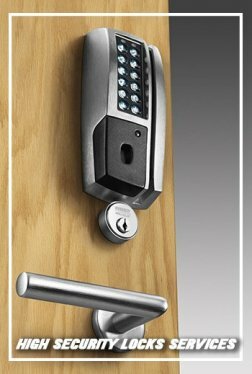 We use cutting-edge tools that don’t cause damage to your lock or door in any way. Our automotive locksmiths have the extensive hands-on training required to open car doors easily. Not only do we provide them with training, but also educational material to help them hone their skills. Our locksmiths are all handpicked professionals, and many have years of experience with locksmithing. You can rely on them to get your car door unlocked without trouble. We provide roadside assistance for vehicle owners in Portland and beyond. All you have to do is call us and we can send a team to your location. If it’s the middle of the night and the car door unlocking can’t wait, don’t think twice about calling us. We are a 24-hour service that provides lightning-quick assistance. We are available 24 hours a day, 7 days a week, and 365 days a year. If the lockout was caused because of a misplaced key, then you can get a new one made from us.